The BigChange JobWatch system lets organisations eliminate paper letting them efficiently plan, manage, schedule and track their mobile workforce. BigChange plans to integrate Google Apps into the JobWatch system this will give all companies a complete End to End Apps that will enable voice communication, email and document management working in synchronisation with BigChange JobWatch. 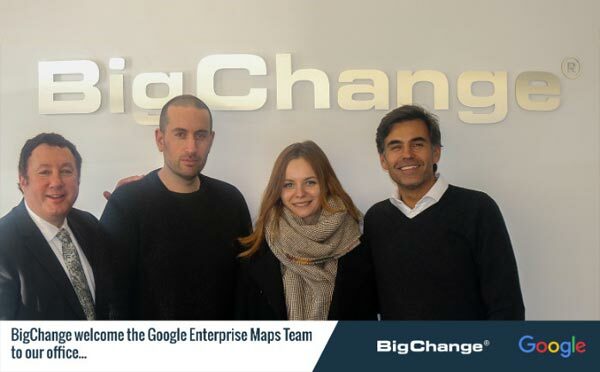 Article précédentCEO’s Blog – BigChange joins 1-Fleet Alliance operating in 19 countries throughout Europe with a joint subscriber base of 400,000 connected vehiclesArticle suivantBigChange to present JobWatch at the Google Teamwork Event this week in Las Vegas, USA!